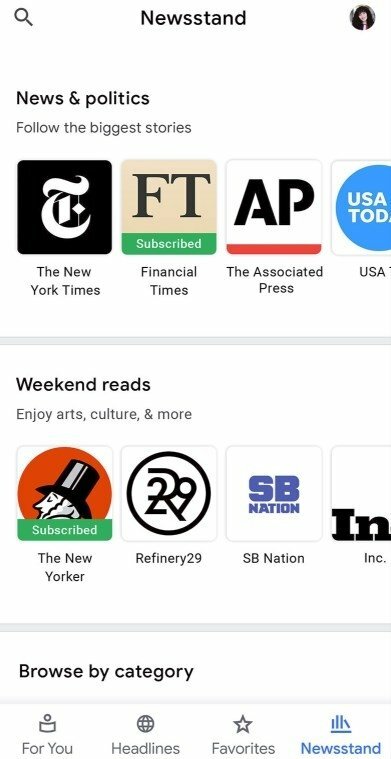 The competition on behalf of other companies of the likes of Apple or Flipboard in the online mobile news field has led Google to develop its own information service app: we're obviously talking about Google News for iPhone. And that company is committing strongly as its target is to be the leader in information on the Internet by applying its most advanced artificial intelligence research. 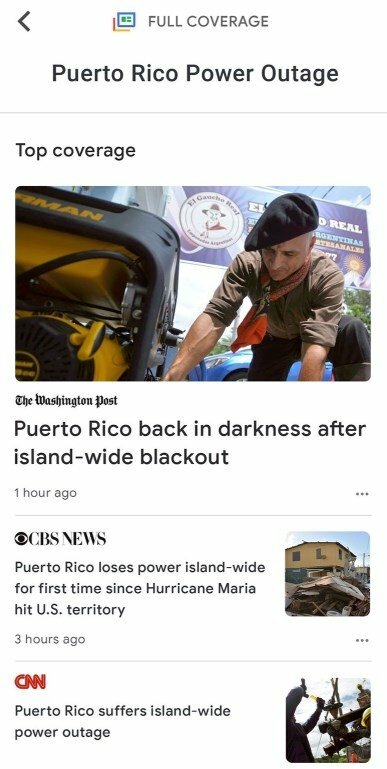 We're living a moment in time at which news on the Internet can be rather questionable due to the proliferation of fake news and sources of scarce trustworthiness that are achieving a repercussion that's even greater than serious media outlets (just take a look at Facebook for instance). That's why Google intends to offer us high-quality information by designing algorithms capable of selecting and curating the information to only give us what is really true and important. 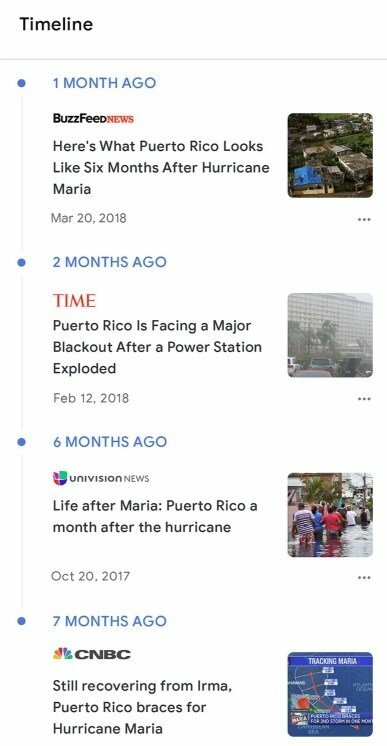 In turn, the app has been conceived so the user can receive on his smartphone whatever he's interested in, learning from his activity and readings, but also by following his favorite topics and media outlets. Therefore, it doesn't matter whether you live in USA, Italy, Argentina, Mexico, France or Australia: you'll always receive relevant information of your interest. Google' artificial intelligence at the service of high-quality and reliable information. 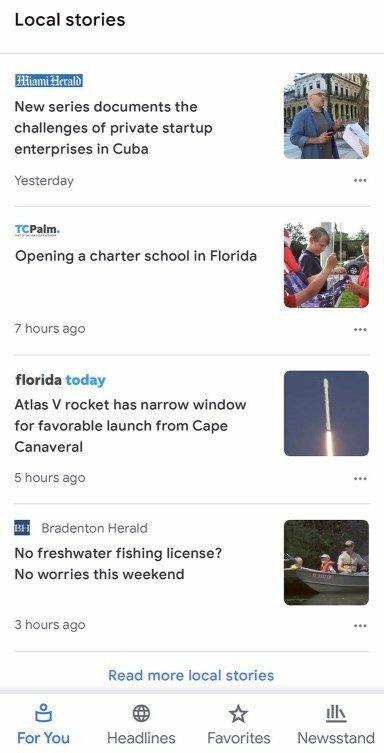 Receive daily summaries about news that interest you. The latter are updated every day and offer you the 5 most important articles of the last 24 hours. We can discover the entire context of the news to understand the background of what's happening. Customized news with the possibility to follow our favorite topics and sources. 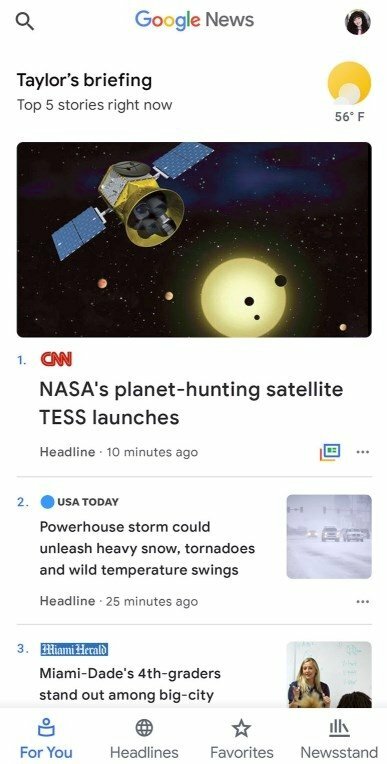 So, if you want to download the tool that's probably going to be the best news app for iPhone, here it is.